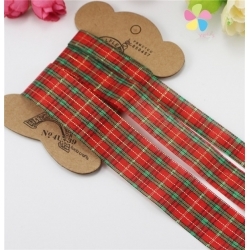 No Bad Wrapping Here There are 81 products. 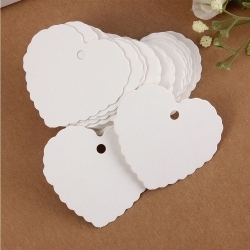 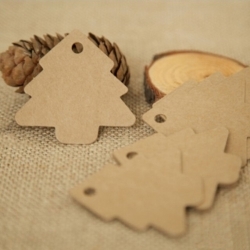 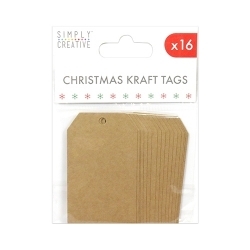 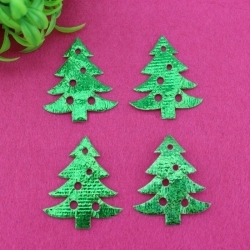 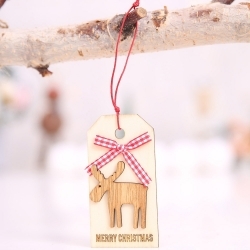 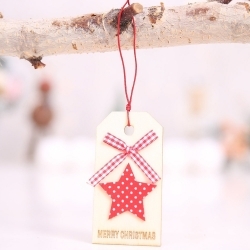 Pack of 50 great value kraft card Christmas tree tags, 5.4 x 5.2cm wide.Use in cards and craft or simply as trendy gift tags! 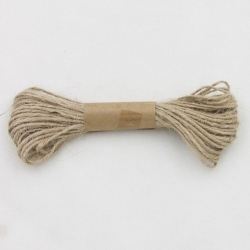 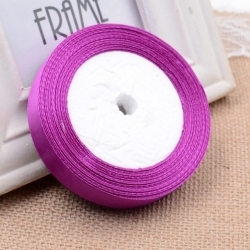 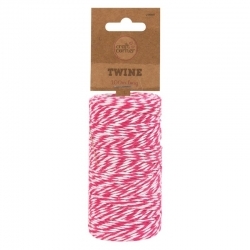 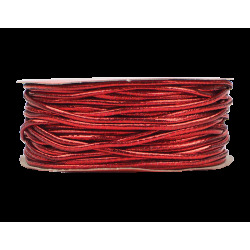 Craft Corner 100 metre roll of pretty cotton twine. 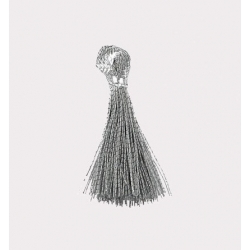 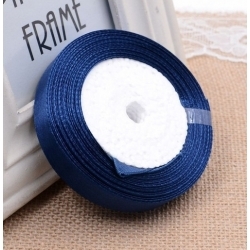 This is great for making pretty bows, for attaching inserts and you can even hang your Christmas cards up on it! 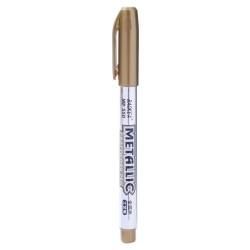 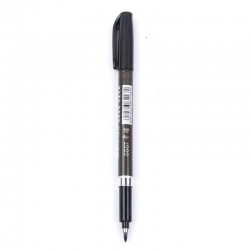 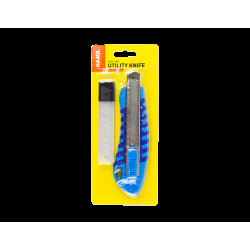 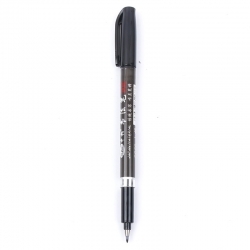 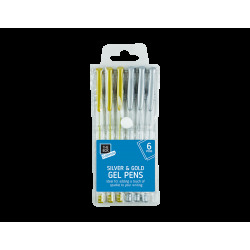 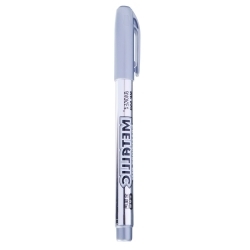 This utility knife features a soft grip handle and a retractable snap off blade.Each pack also contains two extra blades contained in a plastic carry/storage case.Ideal for cardmaking, scrapbooking and craft. 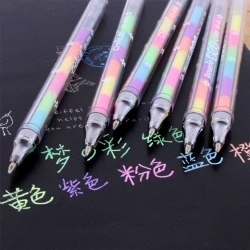 Colour may vary. 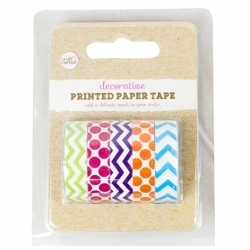 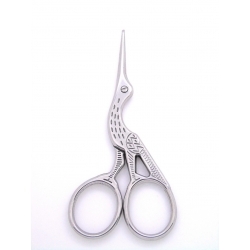 Craft must-have at a great price! 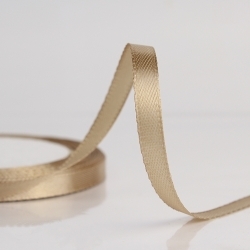 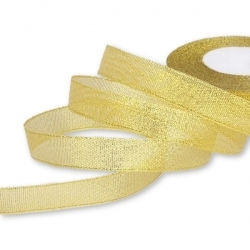 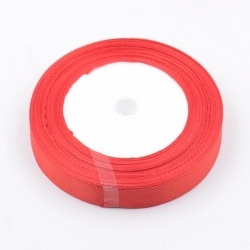 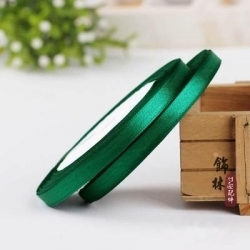 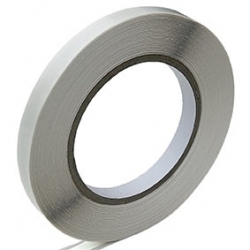 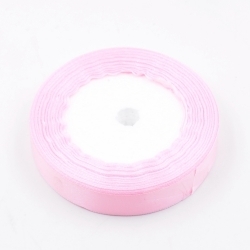 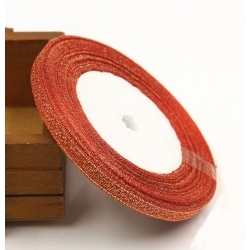 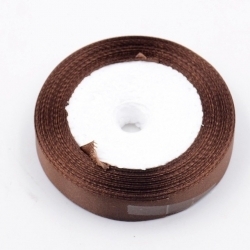 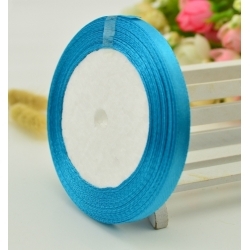 50 metre roll of double-sided tape, 12mm wide. 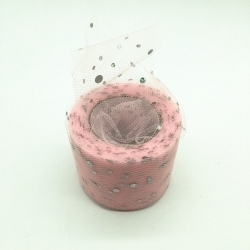 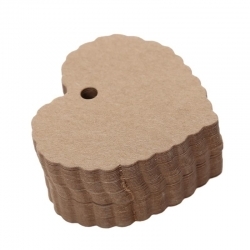 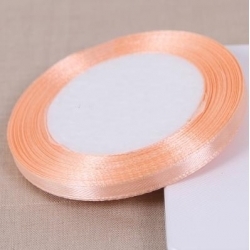 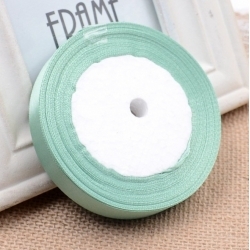 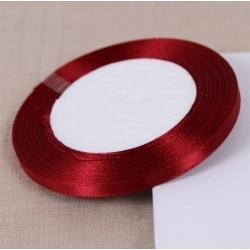 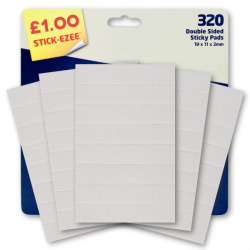 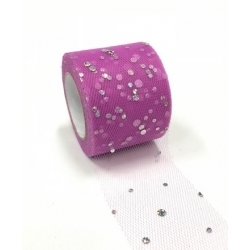 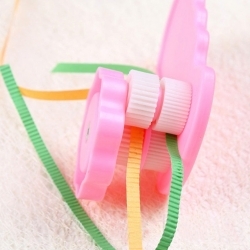 Easy-tear tissue tape with a rubber adhesive, ideal for sticking card to card and is even good for small embellishments etc. 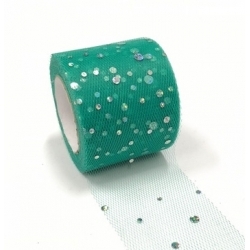 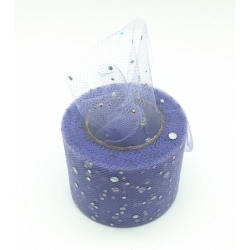 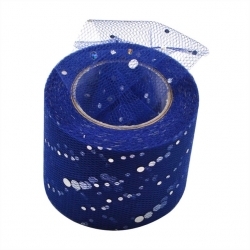 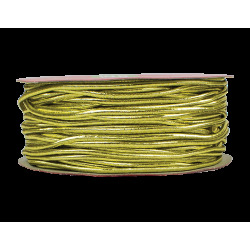 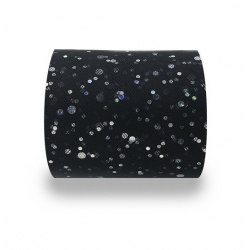 This 50 metre roll will keep you going for ages!BUY 10 ROLLS AND PAY ONLY £1.50 A ROLL! 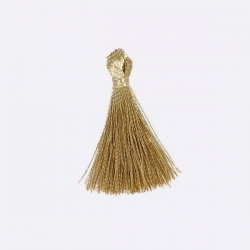 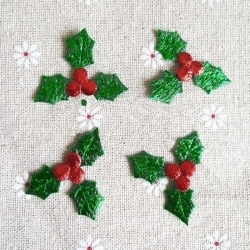 Pack of 100 sparkly fabric holly with berries, 3cm wide approximately.These a great for adding a lovely finishing touch to your Christmas cards, tags, crackers and crafts.